Branded SMS at your fingertips. A NEW SMS PLATFORM IS HERE! The much-awaited Busybee BrandTxT platform has finally arrived. Hop aboard the bandwagon by calling us at (02) 929-2222 or (02) 433-6000, or send us an email via info@mybusybee.net. Branded SMS notifications offer a unique form of brand recognition, while at the same time making communication more professional. 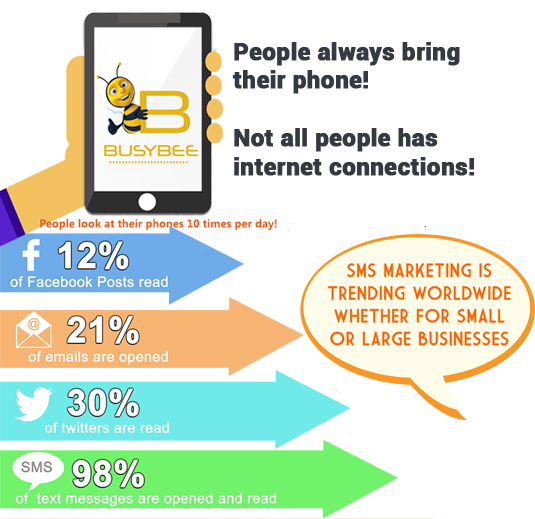 The Busybee BRANDTXT messaging platform covers over 900 mobile networks across 180 countries. 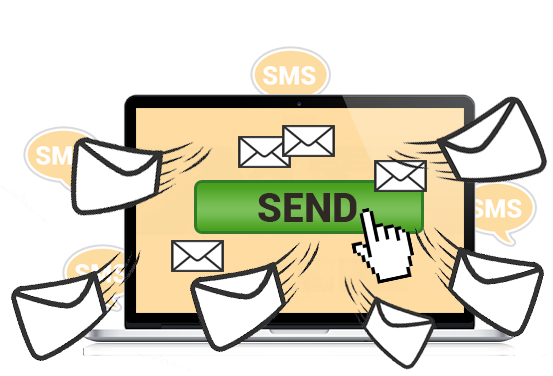 It boasts a wide range of fully-set and user-friendly web SMS features, along with an API for easy integration with any application and website. BrandTxT is widely used for welcome SMS, payment reminders, announcements, transaction alerts, birthday greetings, and a lot more. 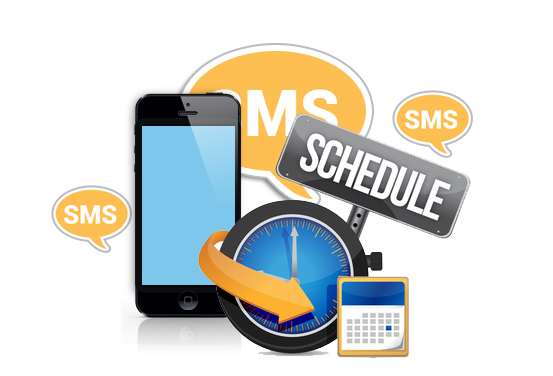 Branded SMS (sometimes called corporate SMS) is a unique SMS form that uses an alphanumeric Sender ID. Instead of a number, the Sender ID becomes the company name or brand, for example BDO, Nike, Ayala, Megaworld, SM, or PLDT. 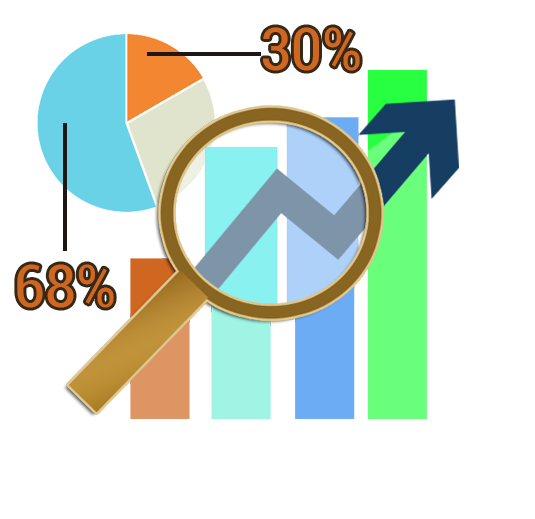 It’s frequently used by multinational companies, big organizations, and even SMEs. 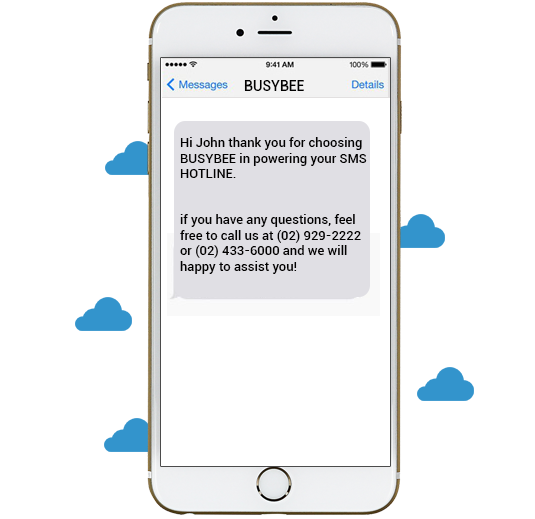 Whether for business critical information, promos, scheduled maintenance, confirmations, or alerts, the BUSYBEE mobile platform will provide a direct, real-time, and engaging branded SMS experience for your customers. Automate communication to ensure that important notifications are delivered fast, securely, and directly to the individual. Manual sending of confirmation and critical messages are things of the past. Because messaging is an integral part of any communications and marketing strategy, BUSYBEE will help you reignite your relationship with customers, drive loyalty through special promos, and revive engagement through exclusive programs. BrandTxT allows you to automate the instant confirmation of transactions or purchases, account details, and other important information for greater customer satisfaction! Real time and remote monitoring of critical infrastructure and processes allow clients to free up resources from behind the desk, contributing to increased efficiency and reduced costs. In case of emergencies and disasters, flash SMS is critical for a fast, reliable, and efficient transfer of warnings and alerts. Automate birthday and anniversary greetings as well as appointment schedules to improve wow factor for customers. START YOUR OWN BUSINESS WITH BUSYBEE! BUSYBEE is now open for resellers! Be a partner by calling (02) 929-2222 or texting (63) 917 837 2000. The following guidelines are the do’s and don’ts when creating campaigns using Busybee BrandTxT.